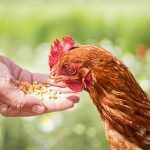 « Is Your Cookware Toxic? 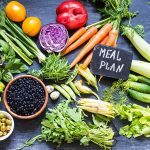 If you are looking at starting a meal plan for a budget of around $50 a week, You have a variety of options to choose from it all depends on your budget like everything. 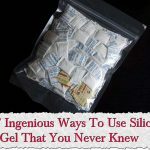 But there is no need to go to expensive shops to buy all natural. 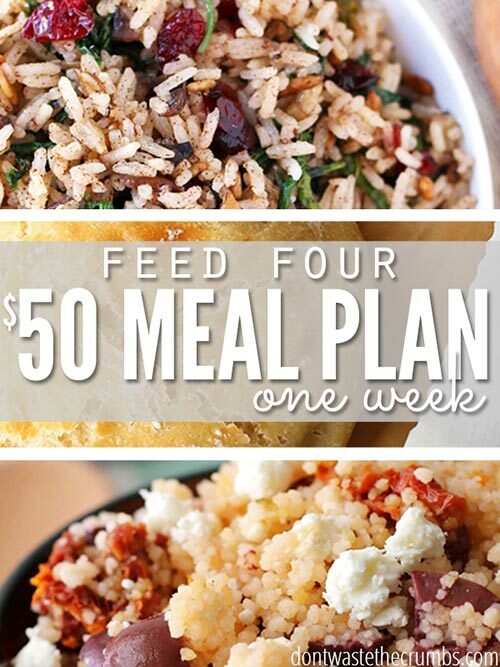 With this article all you will need is $50 for a 7 day meal plan that will feed a family of 4. 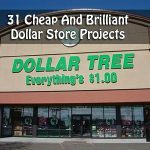 The one thing you need to keep in mind is you can find tasty foods at inexpensive prices. 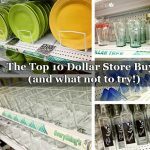 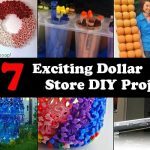 You may be surprised to learn dollar stores are a great place to stock up on a lot of foods if you are looking to save s good portion of your food budget.. 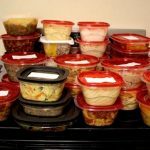 Check out this article from dontwastethecrumbs.com For information about a one week meal plan for a family of four….